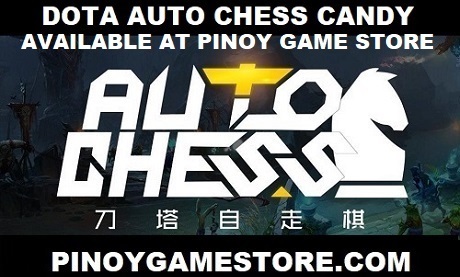 Taiwanese brand GAMDIAS is now in the Philippines! They're targeting budget conscious gamers for their affordable gaming products. 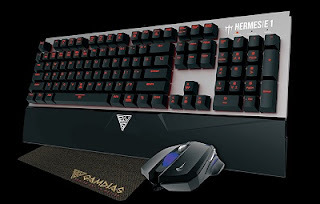 If you're a Dota 2 player looking to get gaming peripherals at an affordable price, check out GAMDIAS. 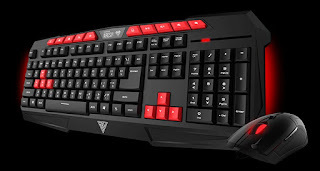 They even have a gaming mouse + gaming keyboard package that costs less than a Dota 2 arcana! For those outside the Philippines, you can buy the Gamdias mouse on Amazon. Gaming peripheral at a cheap price! 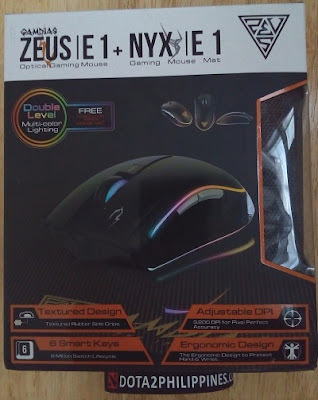 850 PHP for a gaming keyboard and mouse! Affordable mechanical keyboard for gamers packed with a gaming mouse. For outside the Philippines, you can buy this mechanical keyboard on Amazon. You can buy this gaming bundle on Amazon if you're outside Philippines. 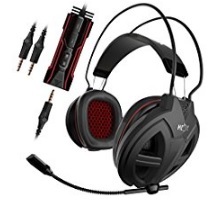 For those outside the Philippines, you can buy this gaming headset on Amazon. GAMDIAS products are available at TEKPLAYSTORE. Got GAMDIAS related questions? Send them a Facebook message!